The election procedures in India have always been colossal and dynamic. 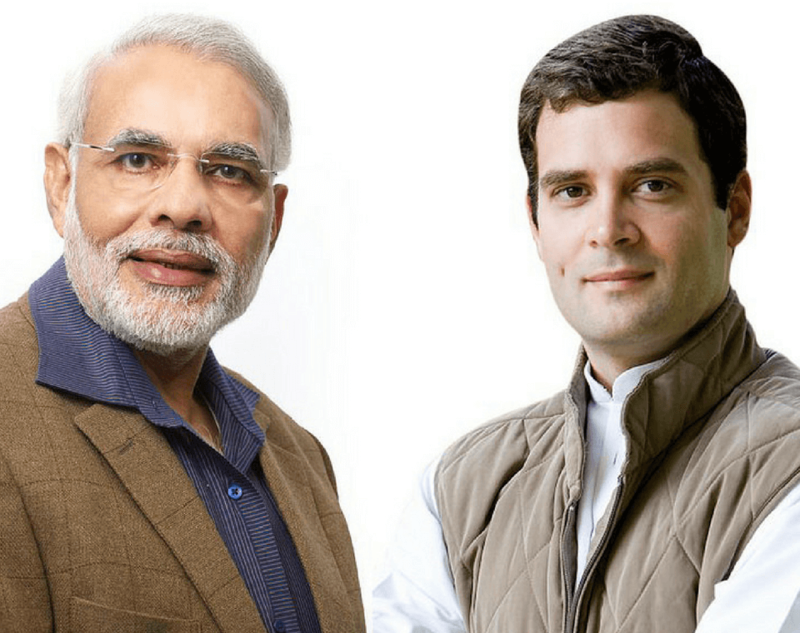 Every five years the world’s largest democracy contests a general election, better known as Lok Sabha election, and forms a new central government. 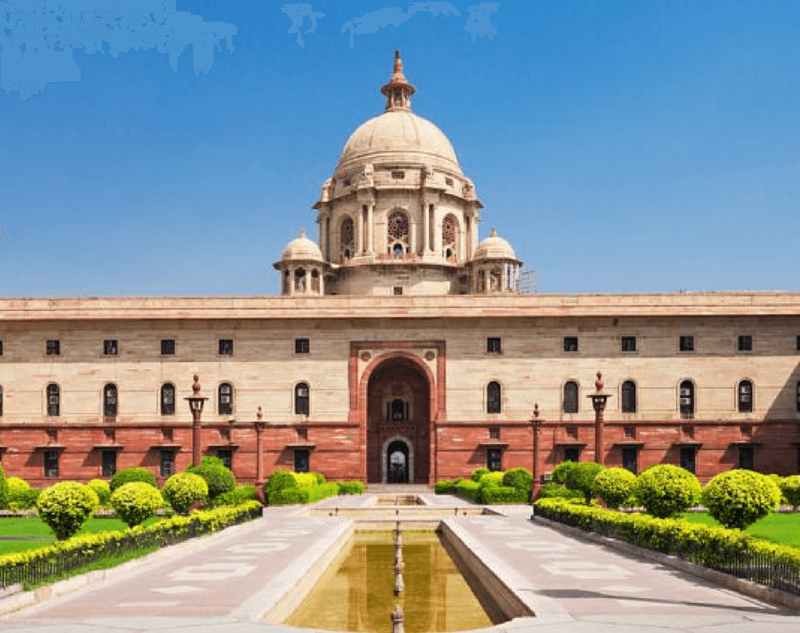 India follows a bicameral system, which means that it has two primary houses to run the government—Lok Sabha (Lower House) and Rajya Sabha (Upper House). After getting independence from the British in 1947, the biggest issue for India was to come up with a constitution, which B R Ambedkar did in the year 1950. The next was to form a government. In April 1952, the first Lok Sabha Assembly was constituted in the country. The circus thus started has gone even more complex and gripping with time and advancement of technology as well as the citizens. On October 25, 1951 the voting began for the first set of parliament in the nation. The divided India then had 489 Lok Sabha seats, on which the election battle took place. The polls continued till February 21, 1952 and the results were announced in April. 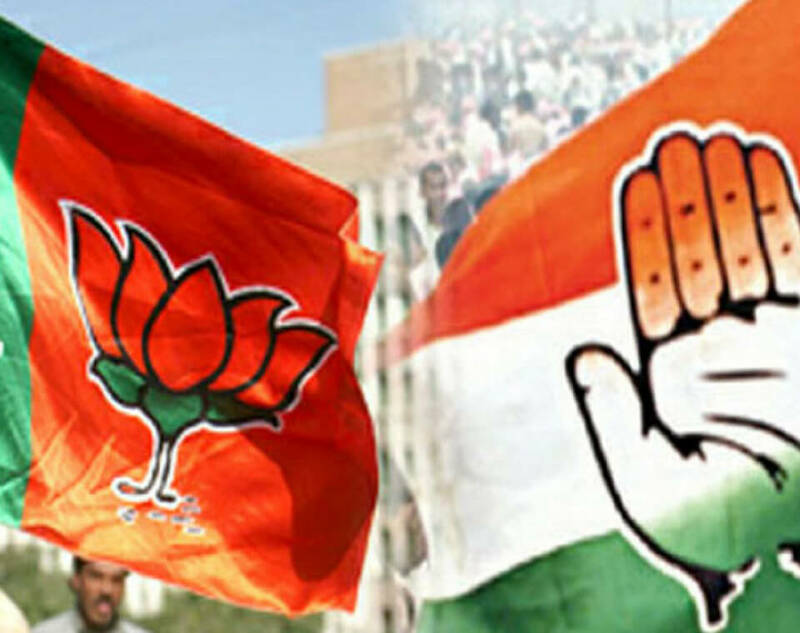 According to the results, 17.3 crore voters had chosen the Congress Party to govern the country. Congress garnered 362 seats out of 489, securing 74.44% vote share. Only two other parties, CPI and PSP managed to win double digit seats, which were, 16 and 12 respectively. Jawaharlal Nehru was made the first Prime Minister of the independent India. 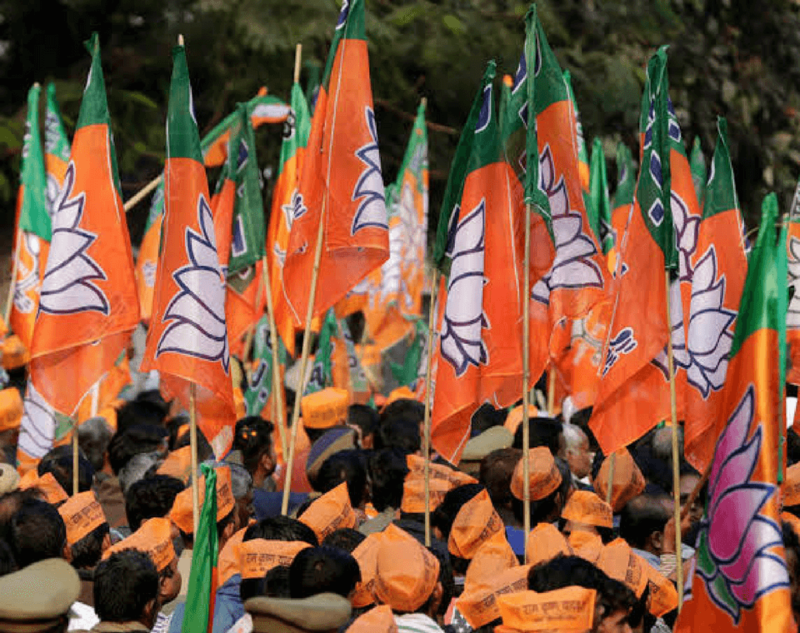 Bhartiya Jan Sangh—the previous version of the BJP—could only prevail in 3 Lok Sabha seats. 37 of them were secured by the independent candidates, acquiring the second highest vote share in the elections. 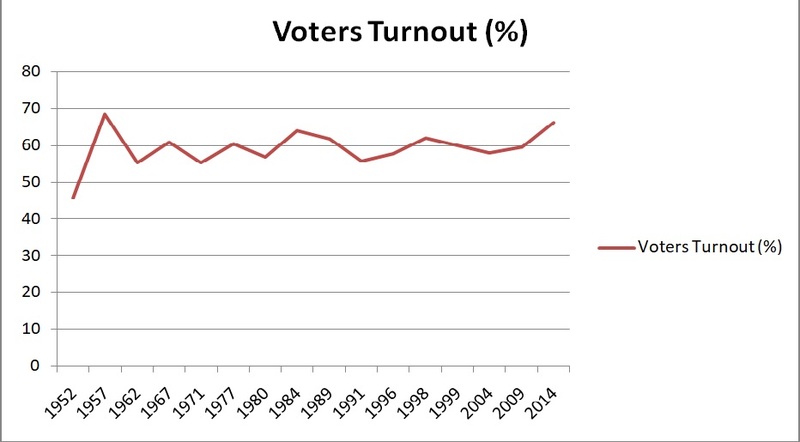 The voter turnout was the lowest in the first elections. Only 44.87% of the legal voters cast their vote, the reason for which was the widespread illiteracy, lack of awareness and the fact that most of the women living in villages were known either by their father’s name or their husband’s name. Hence, their name could not be identified in the voters’ list. The major challenge in front of the Election Commission was the illiteracy of the voters. The problem was that one could not vote if unable to read the name of candidate or party. Therefore, the Election Commission came up with the idea of putting images and party symbols together in front of the names in the ballot paper. The term of the first parliament ended in 1957 and the country witnessed its second general election. 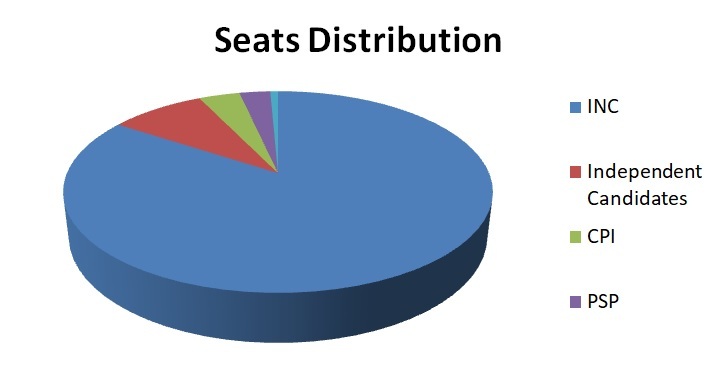 The seats were now increased to 494 and the number of candidates participating in the election was 1,519. 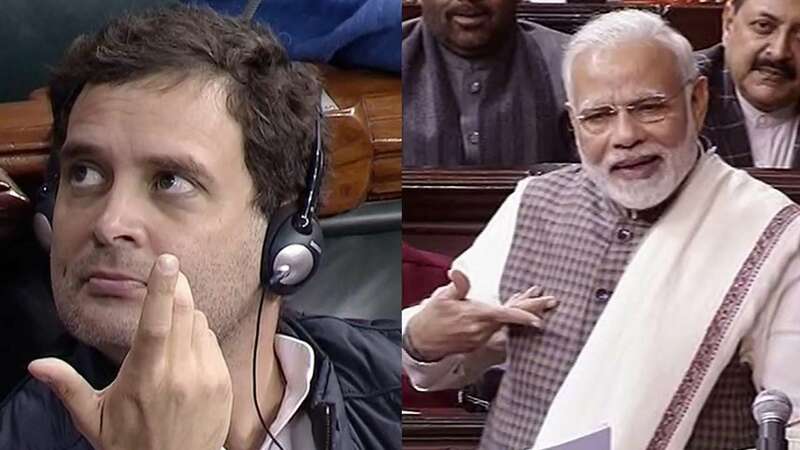 Congress again emerged as the largest party winning 371 seats and the independent candidates won 41 seats all total, becoming second highest vote bearers. Jawaharlal Nehru was again made the Prime Minister. CPI and PSP won 27 and 19 seats respectively and BJS only managed to secure 4 of them. For the second term, a total of 16 parties took active participation. 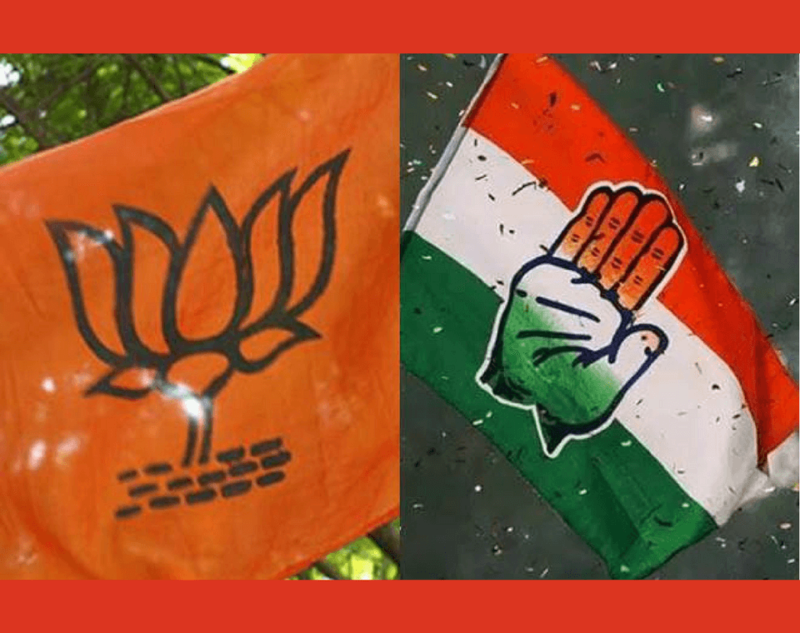 Also Read - Will the SC/ST Amendment Act change the game for BJP? 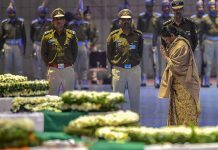 In the third parliamentary term—ranged from 1962-67—India underwent the tragic deaths of two of its successive Prime Ministers one after the other. After Congress emerged as the largest party yet again, Jawaharlal Nehru was made the Prime Minister to serve his third term. But, in 1964 he passed away, following which Gulzari Lal Nanda was made the interim PM. Later, Lal Bahadur Shastri was appointed as the PM, who in 1966 passed away as well. Followed by the sudden demise of both of them in a single term, Indira Gandhi was made the Prime Minister. She became the first women Prime Minister of India. The fifth Lok Sabha elections took place in 1971. Once again the Congress government came into power, and Indira Gandhi became the PM. This term became the longest and most unforgettable in the history of independent India. 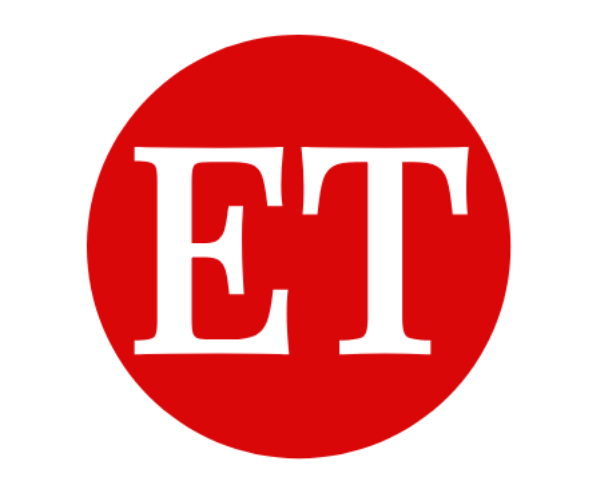 Elections for the sixth Lok Sabha were due in the year 1976, but a year before the elections were to conducted, the sitting central government declared national Emergency in the country. It suspended the democracy, took control of the media and suppressed the opposition. The period lasted for 21-months and completely distorted the ongoing economical and political scenario in the nation. The further election results evinced the repercussions of declaration of Emergency. After its withdrawal, the general polls were contested in the year 1977. This was the first time when the Congress party could not prove majority seats. However, no other party could secure the magic number either. The Janata Dal emerged as the largest party and formed a coalition government with the name Janata Alliance. The alliance all together also managed to conquer in only 298 constituencies out of the 542. 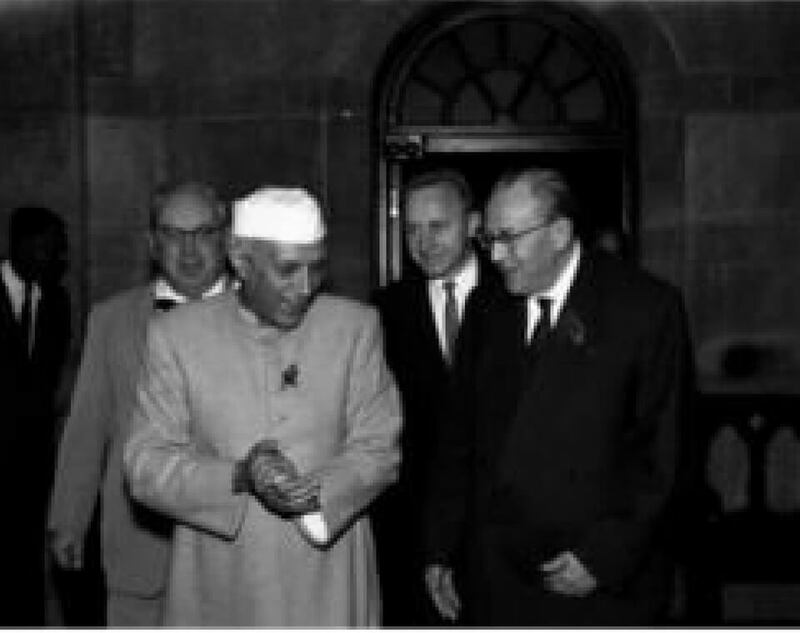 Morarji Desai became the first non-Congress PM of India. Nevertheless, the government run by Morarji Desai could not survive for more than three years and collapsed by 1980. It called for the first ever mid-term Lok Sabha election. Consequently, the Congress party came back to power and the Prime Minister’s seat was given to Indira Gandhi once again. This was the sixth term which continued till 1984, and ended in a much drastic way. 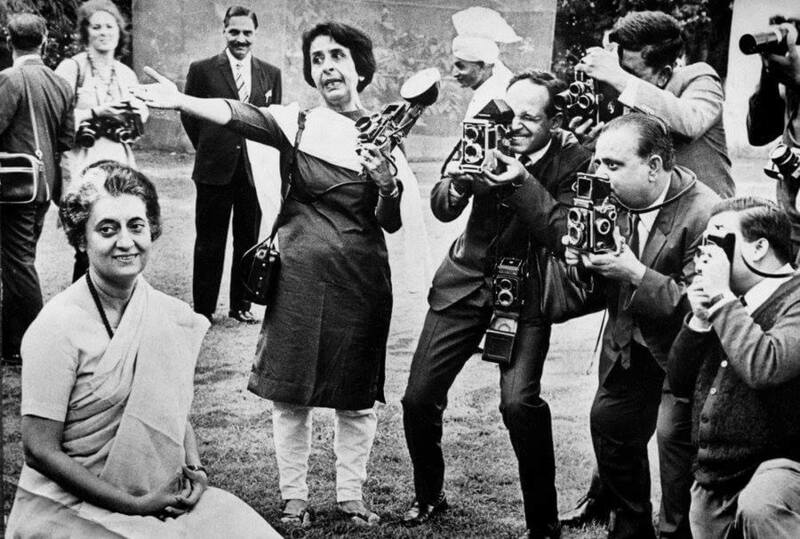 The next elections were conducted soon after the assassination of Indira Gandhi. 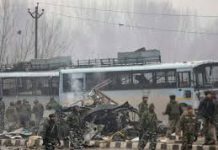 However, the tragedy turned to be a boon to Congress’s vote bank. Rajiv Gandhi, Indira Gandhi’s son who was contesting in the elections in her place, got majority of votes in his pocket out of sympathy from the voters. Congress conquered 414 out of 533 seats in the 1984 elections. TDP, a regional party, garnered 30 seats and it was the first time that such a party has formed the opposition. Polls in Assam and Punjab were postponed and took place in 1985 due to the anti-Sikh riots which followed after Indira Gandhi’s death. Rajiv Gandhi was made the new PM. In 1989, polls for the 9th term took place. Much to Rajiv Gandhi’s surprise, Congress lost 207 seats as compared to the previous elections and could not claim the majority. 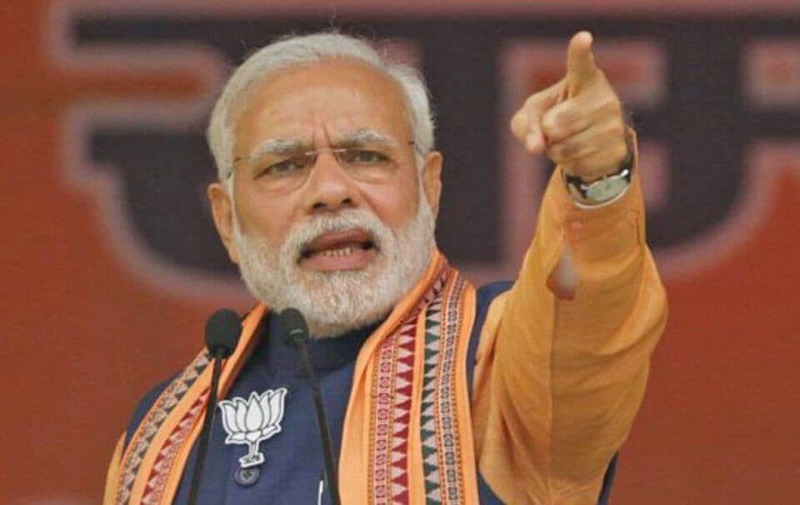 The reason behind this was mainly that the stand which their government took in the Ayodhya issue was not satisfactory towards the Hindu and other upper-castes and the state of corruption had also increased to a severe extent during his reign. 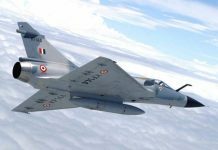 Also, the Janata Dal allied itself with some of the major regional parties such as TDP, DMK and AGP and formed a National Front to challenge the Congress. This led to the division of seats, and hence, the majority. The Janata Alliance formed the government and V P Singh was made the PM. However, he could not last longer and the government collapsed in 1991. Also Read - Justice Loya Case - Is india witnessing judicial crisis? Again the Congress came back to power winning 244 seats out of the total 545. Rajiv Gandhi was assassinated after the first round of polls and so the Congress earned the margin votes in the constituencies in which it performed badly before the assassination. P V Narsimha Rao became the Prime Minister. 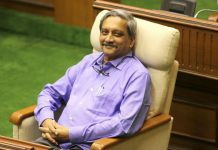 His government got pretty infamous with the highlighting of Bofors scam and other corruption scandals. The period from 1996 to 1999 remained uncertain since the governments kept collapsing one after the other. The result of 1996 elections was a hung parliament. 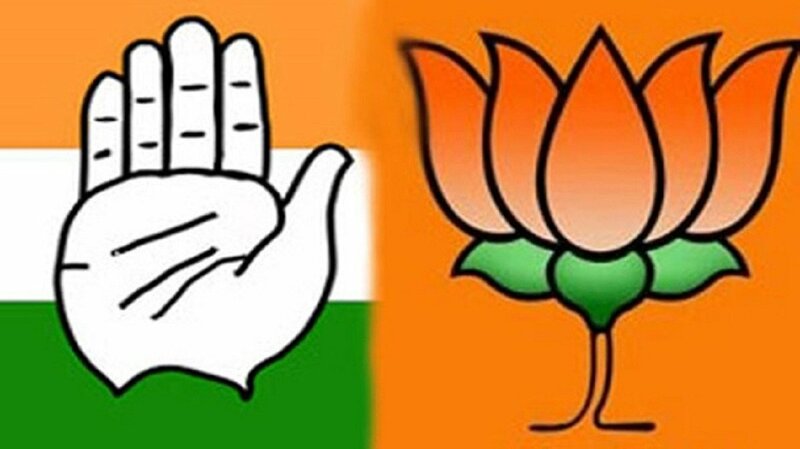 Congress and BJP were the two main contenders and none of them could reach a considerable figure. BJP formed a short-lived government and Atal Bihari Vajpayee was sworn into power. It crashed in mere 13-days. Later, a United Front—an alliance of non-BJP and non-Congress—formed the government and made H D Deve Gowda the Prime Minister. It too collapsed in 1997 when the allies withdrew their support. The outcome of the events was another mid-term poll which gathered 62% voter turnout, second highest in the electoral history. 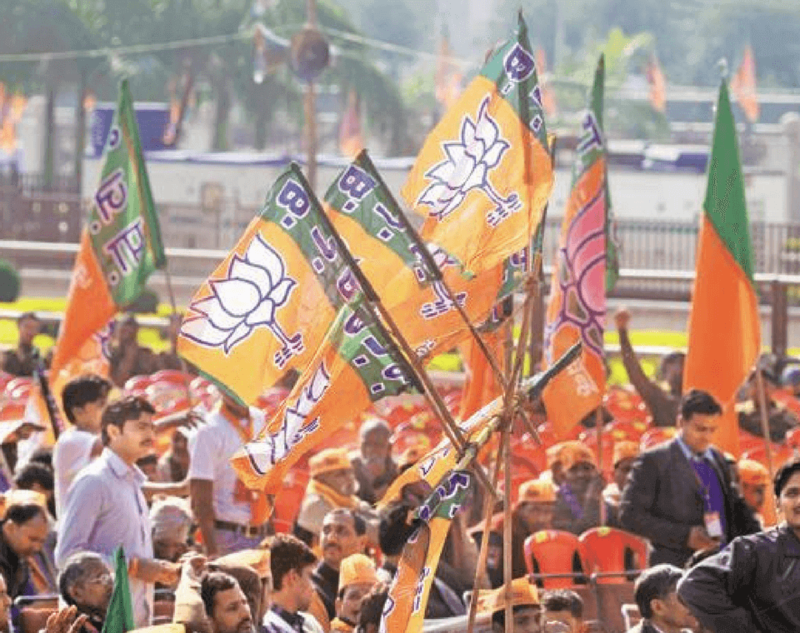 No party could reach the magic number yet again, but the BJP emerged as the largest one and along with the support of regional fronts, it came to power. Atal Bihari Vajpayee became the Prime Minister, but his government was dissolved again when AIADMK withdrew their support from 18 seats, this time in 13-months. 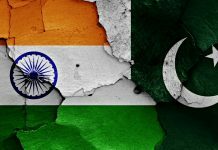 The country was thus forced to undergo another mid-term poll which took place shortly after the Kargil War that baffled India between May and July 1999. The war had a direct impact on the vote banks and therefore Congress lost a handful share of votes as it couldn’t come up with much to help India in the war. This was the first time when a non-Congress alliance conquered marginal seats, formed a government, completed its full-term and thus broke the ongoing political instability. Atal Bihari Vajpayee served as the Prime Minister till 2004, when the next elections began. Since the independence of India, the Indian National Congress has majorly emerged as the biggest party in almost every election. The foremost cause for which was that in the beginning, Jawaharlal Nehru was immensely popular in the nation and had the majority support from the Dalits as well as the upper-castes. Also, no other party could get such recognition until BJP came into existence. Gradually, other parties and alliances acquired ubiquity in the regional levels and thereby distributing seats at the centre. 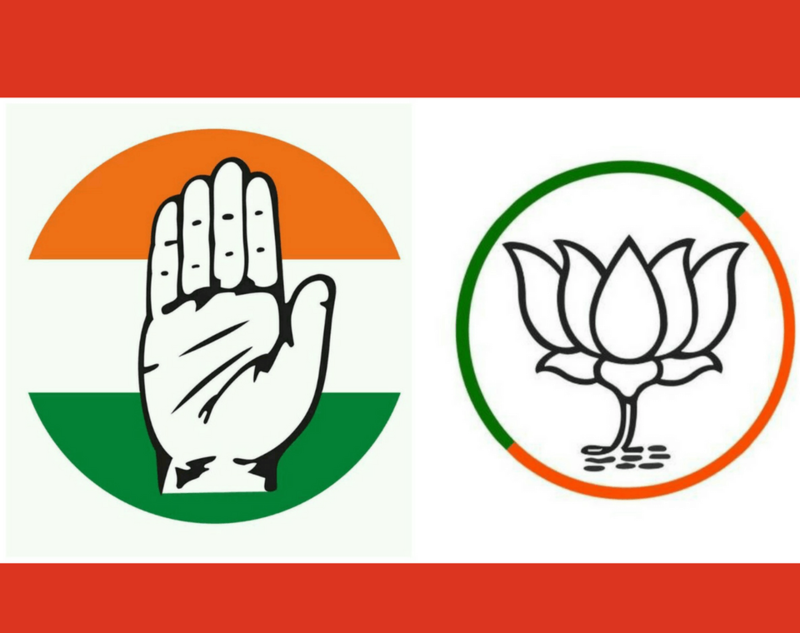 After losing a complete term in 1999, the Congress formed an alliance with the regional parties like TDP, NCP, JDS and 18 others. The alliance was named as UPA (United Progressive Alliance) and the INC remained the biggest party in it. Also Read - Petrol Price in India - Is it hiked under Modi Government? o the Congress leaders and ministers. The UPA performed even better in the 15th Lok Sabha elections and Congress alone triumphed over 260 seats. However, the total number of constituencies in which the UPA was reigning reduced to 322. Manmohan Singh was re-elected the Prime Minister and the government was now known as UPA-Ⅱ government. world. Narendra Modi, the poster-face of BJP, sworn in as the Prime Minister. 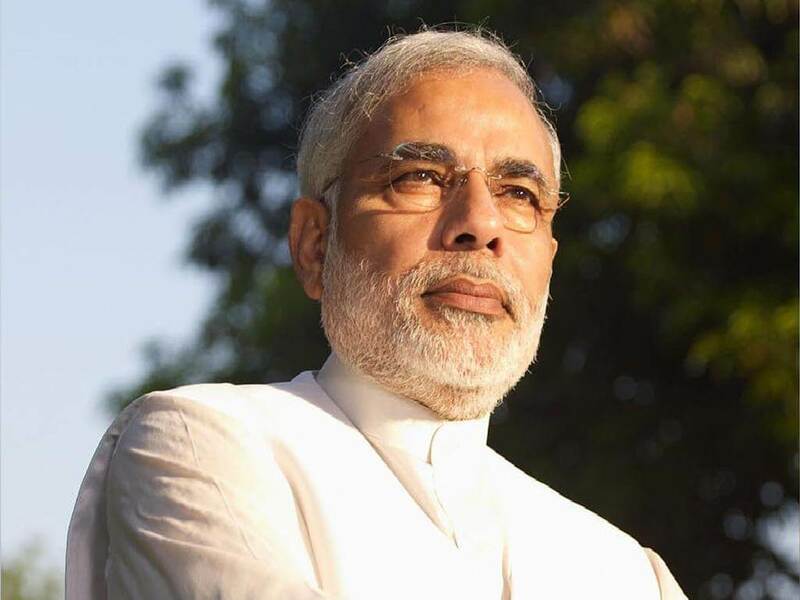 Modi has also served Gujarat for three consecutive terms as a Chief Minister. 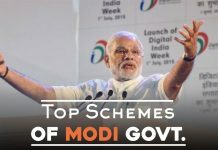 What led to the major shift in the choices of the voters was mainly the various corruption scandals of UPA-Ⅱ government—not to mention 2g scam, Fodder scam, Power Theft scandal—which came to light, the incapability of Congress Chief Rahul Gandhi and the much popular Modi wave which swept through the minds of the voters, mainly youth. The percentage of eligible registered voters who participated in the election procedure never remained constant. It changed to extremes in every poll. The lowest voter turnout of all came in the first general election which was 44.57%, while the highest occurred in the last one—16th Parliamentary election—66.8%. In 1961, when the first elections for the Lok Sabha took place, the population of India was very low. And the number of registered voters was also less. The lack of awareness too constituted for lesser electoral participation. 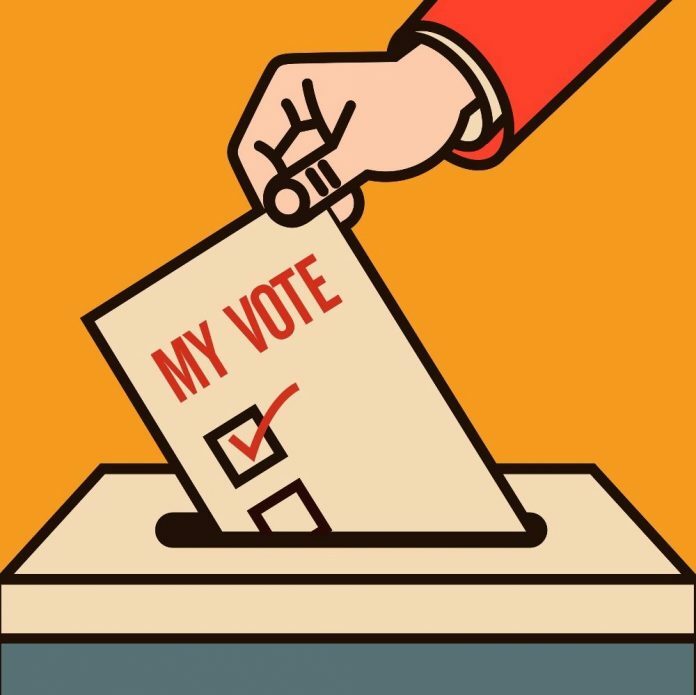 With the increase in population, and various campaigns set up every time before elections to promote awareness, the voter turnout has started to increase. However, it still fluctuates every year. Experts believe that when the voting percentage fluctuates to the extremes, then either the government is going to change or the sitting government would win with considerable margin. The following graph shows the variation in the electoral participation of the voters in every election. 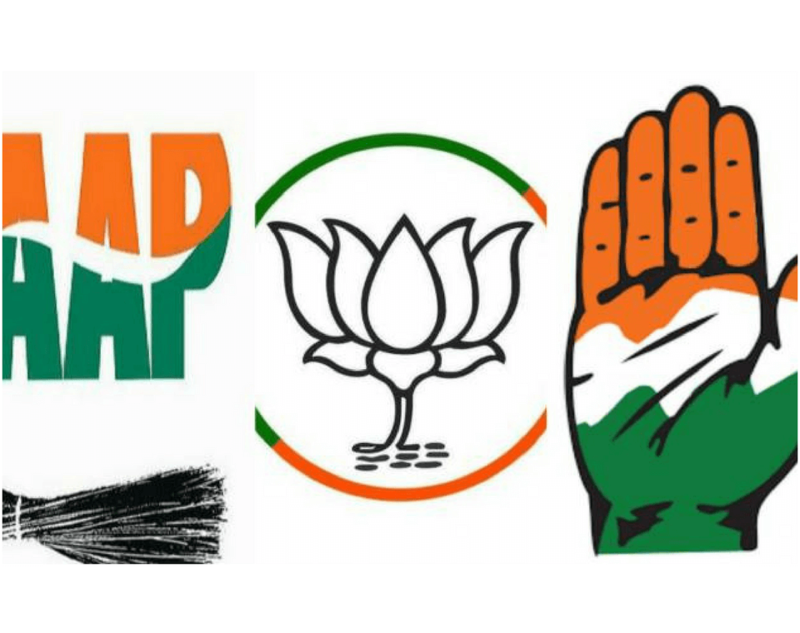 Next article2019 opinion poll : Which party you will vote in 2019 Elections? To what extent decoding Modi as Muzzling Of Democratic Institutions justified. 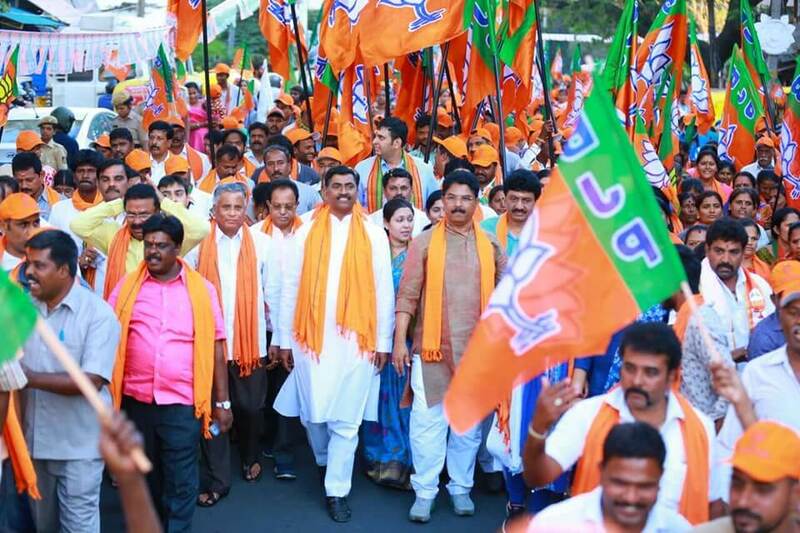 What is the Strategy of BJP for Karnataka Assembly Election 2018? 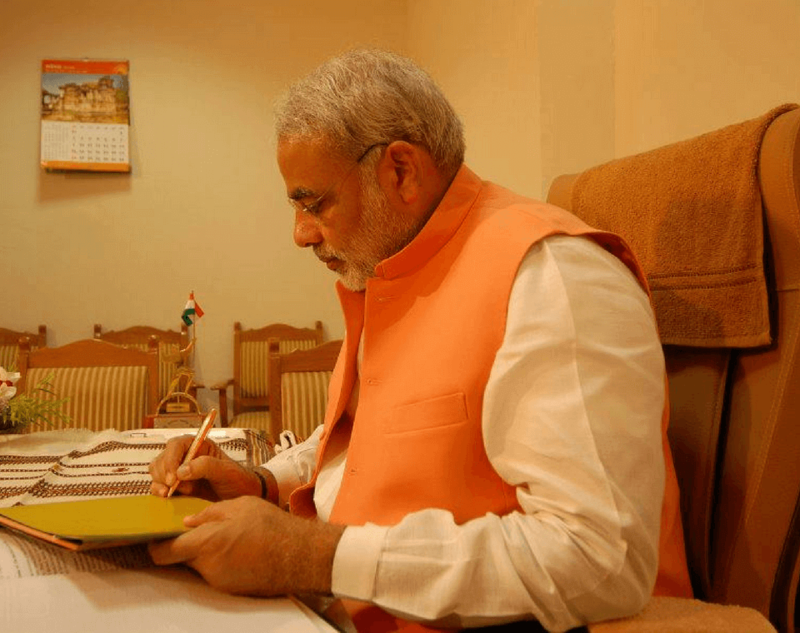 How Close Is The Modi Government To Full Electrification?